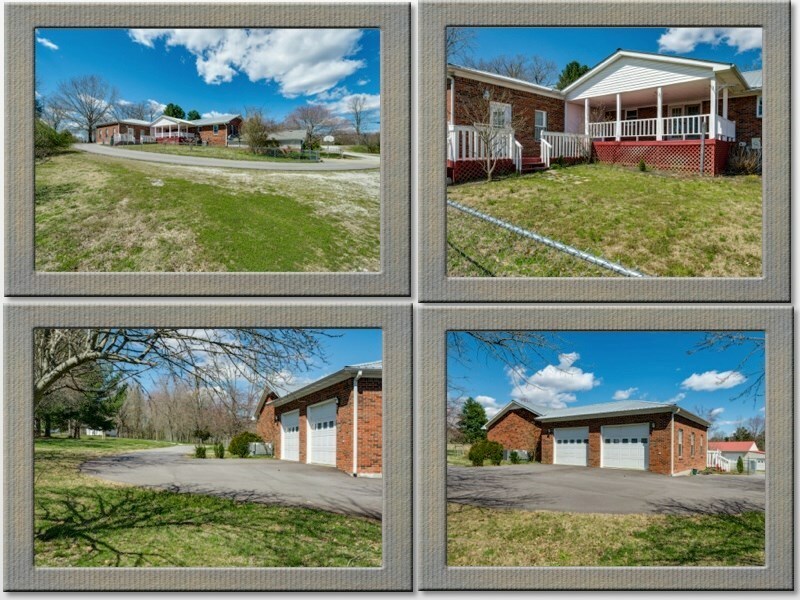 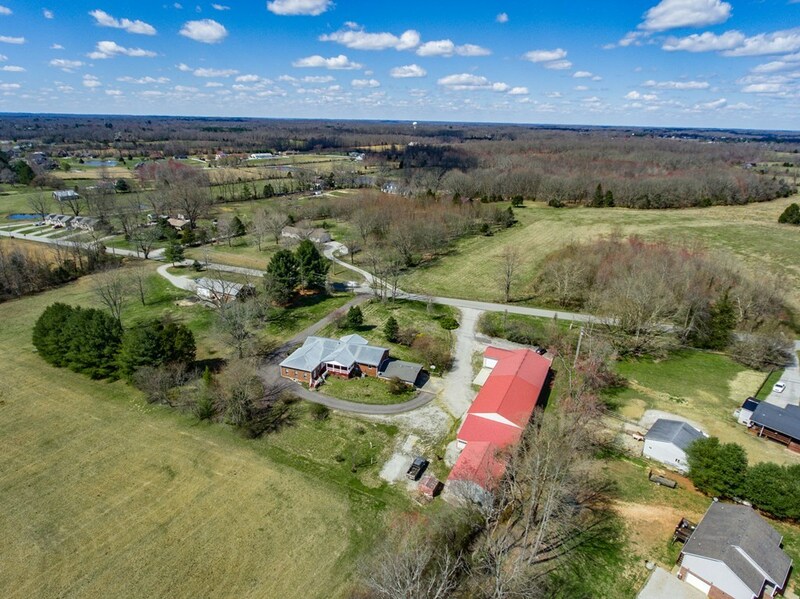 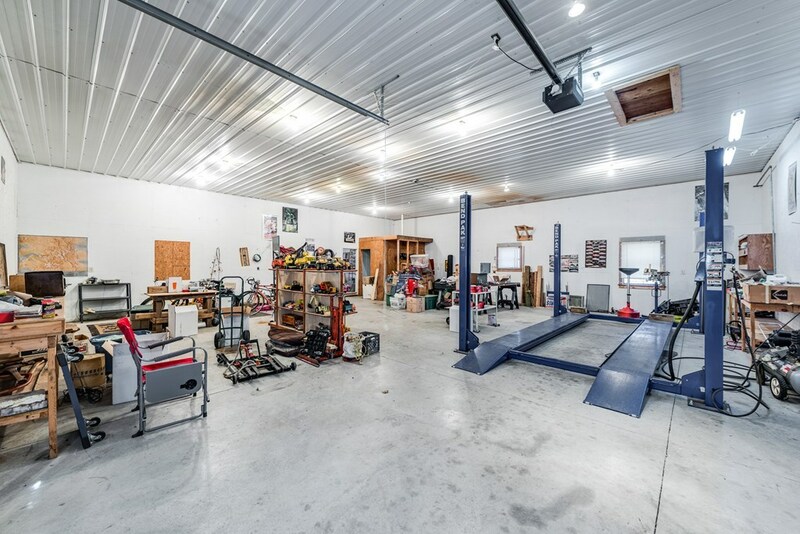 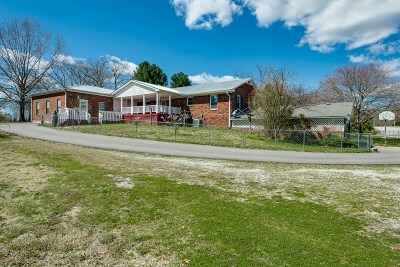 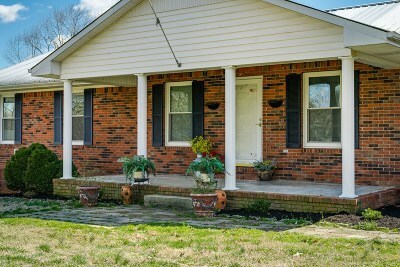 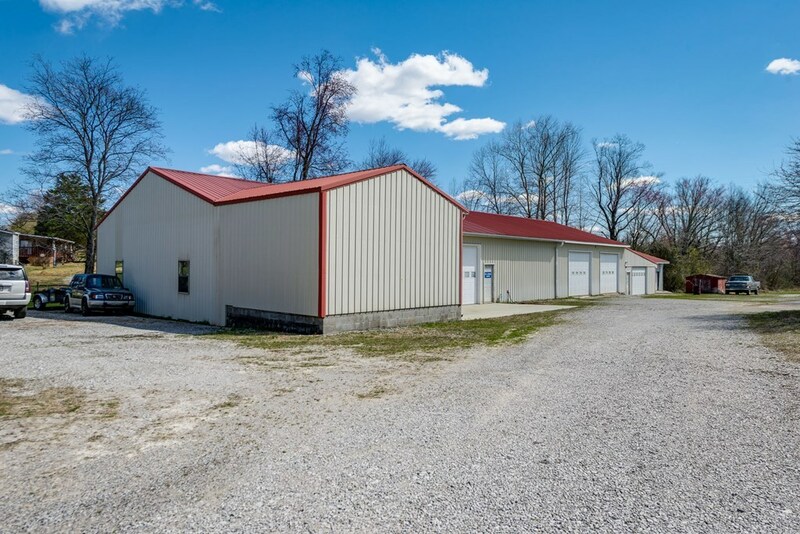 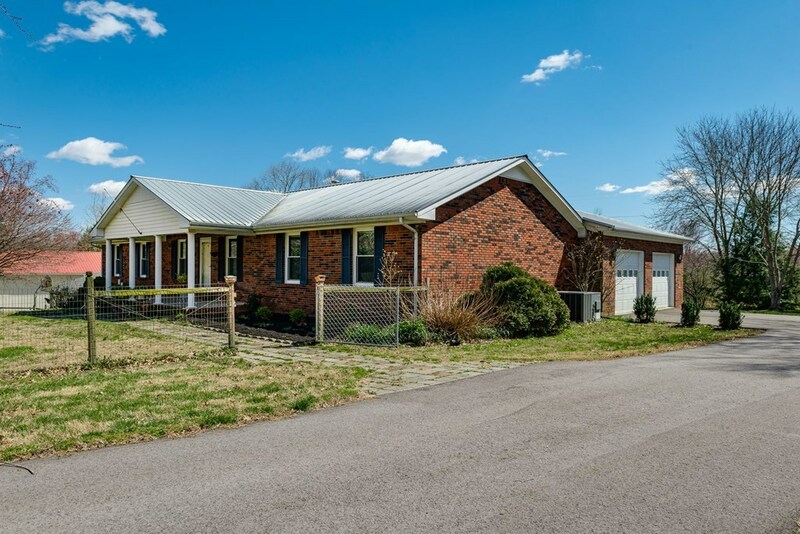 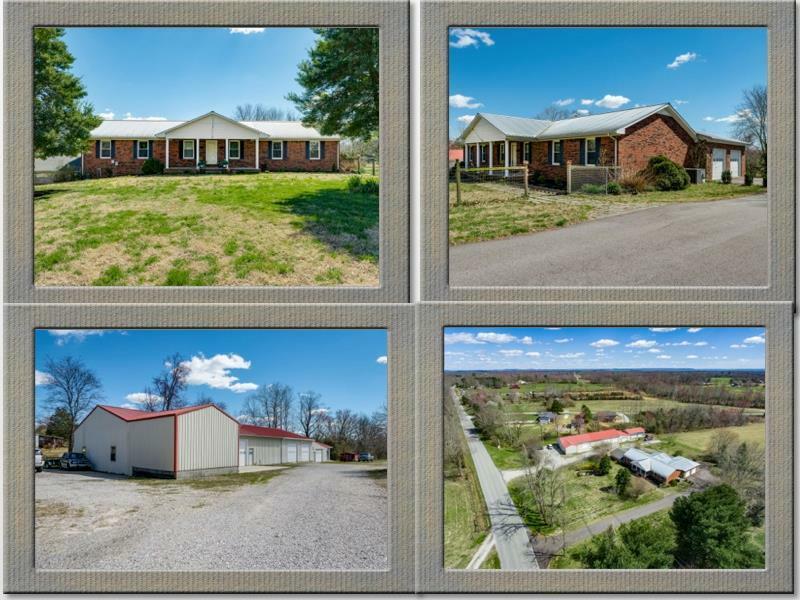 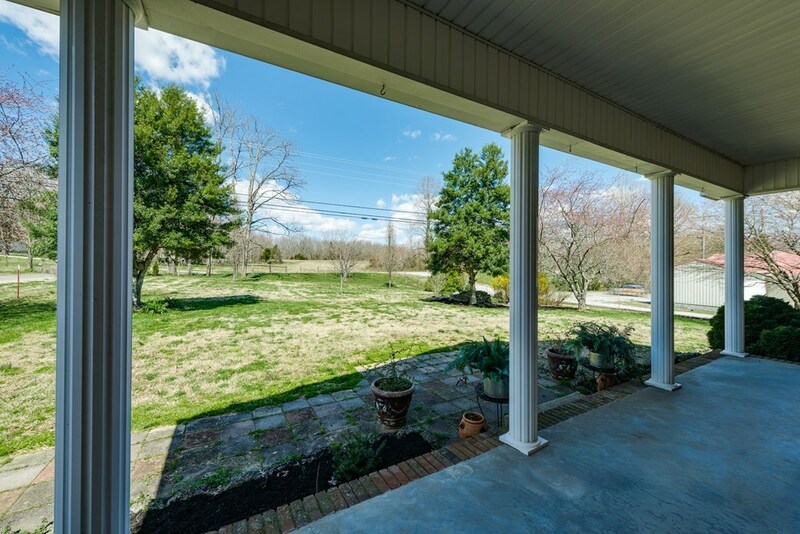 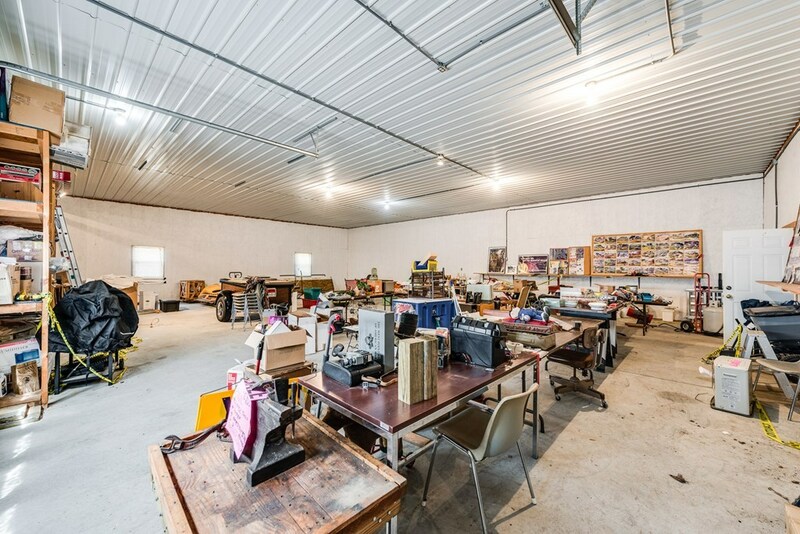 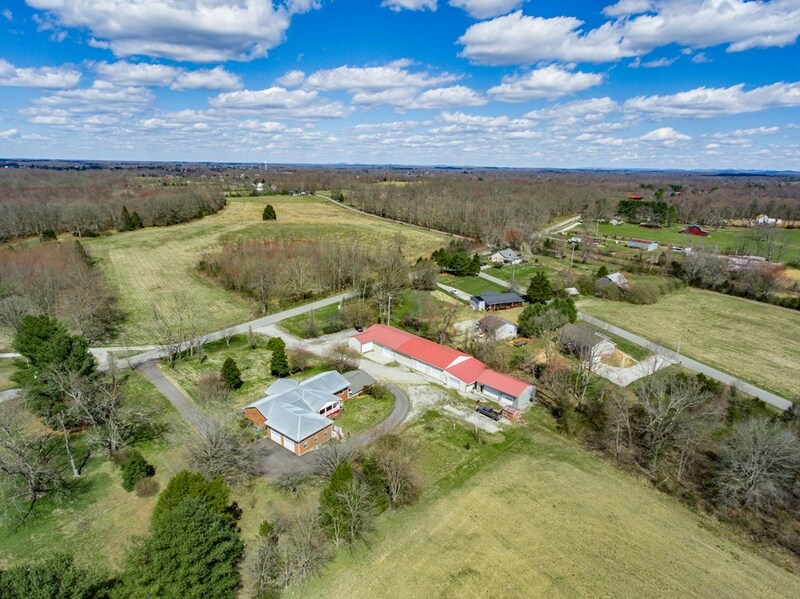 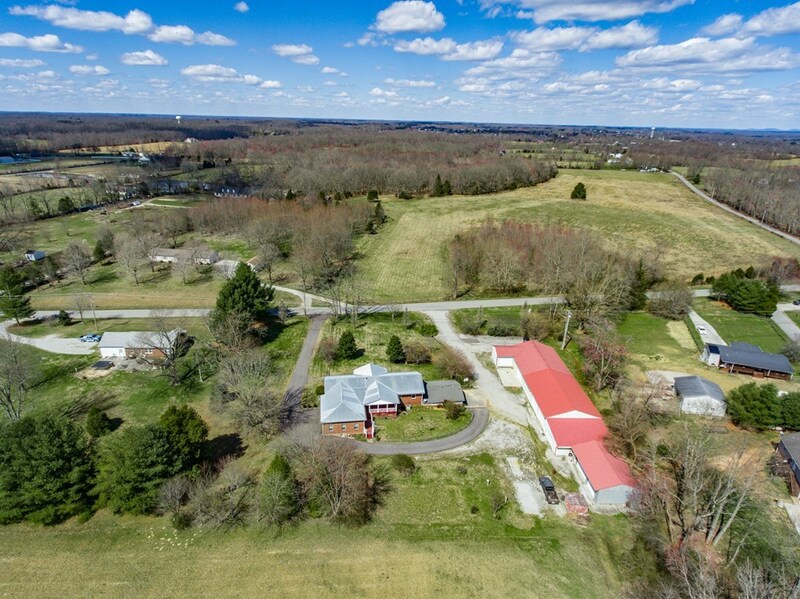 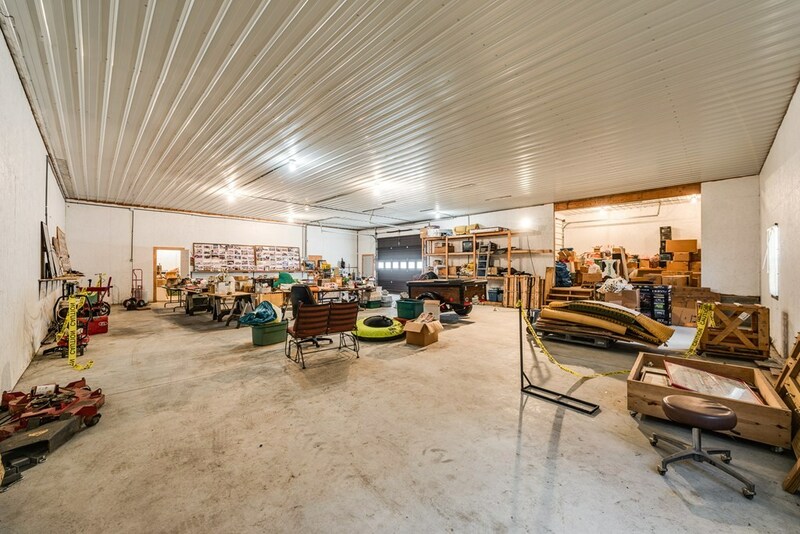 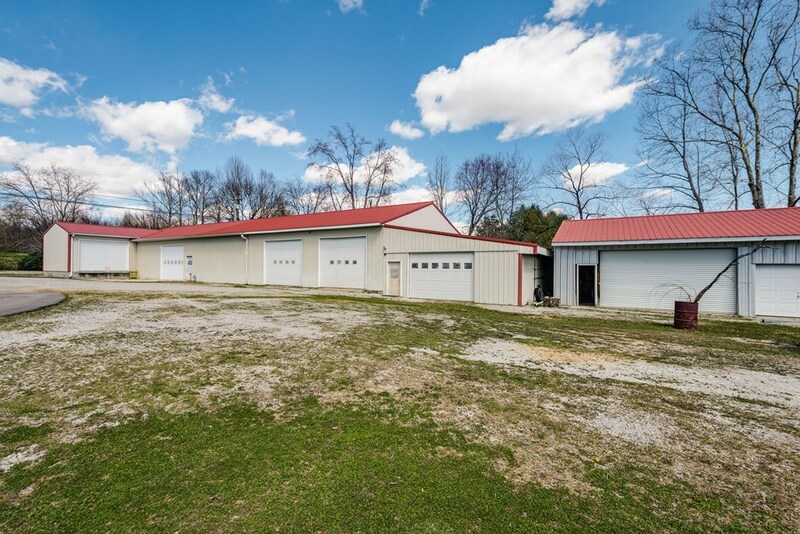 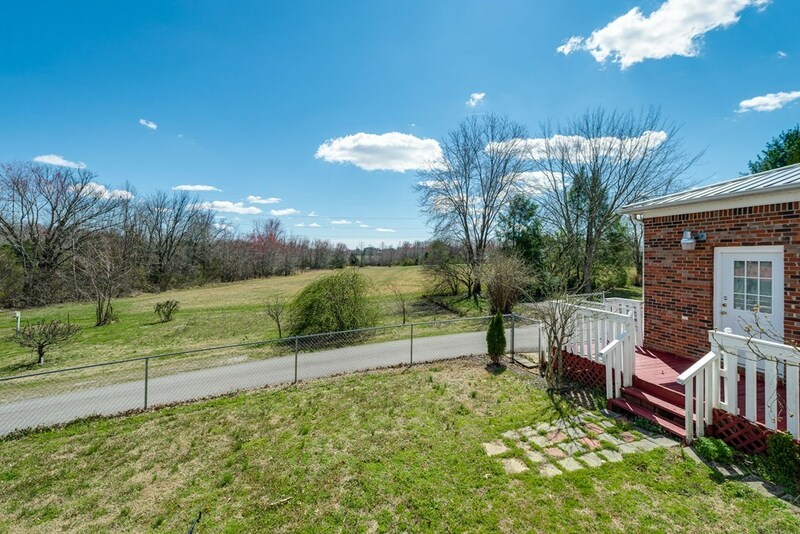 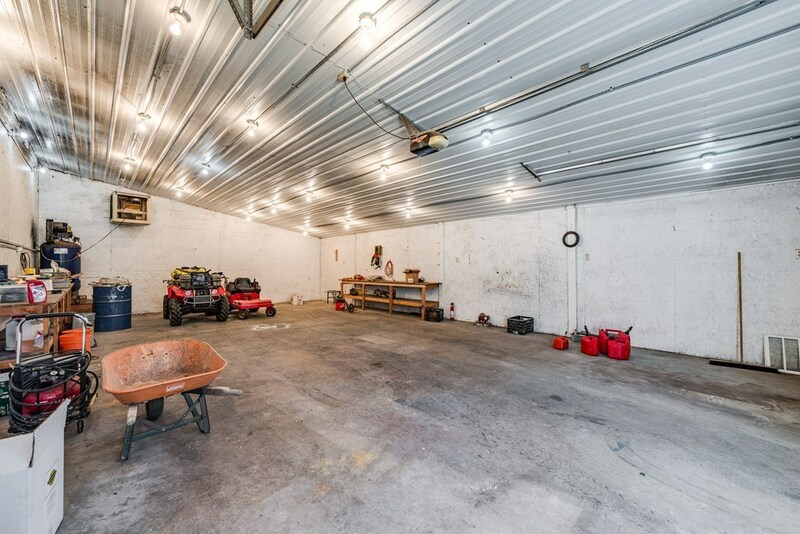 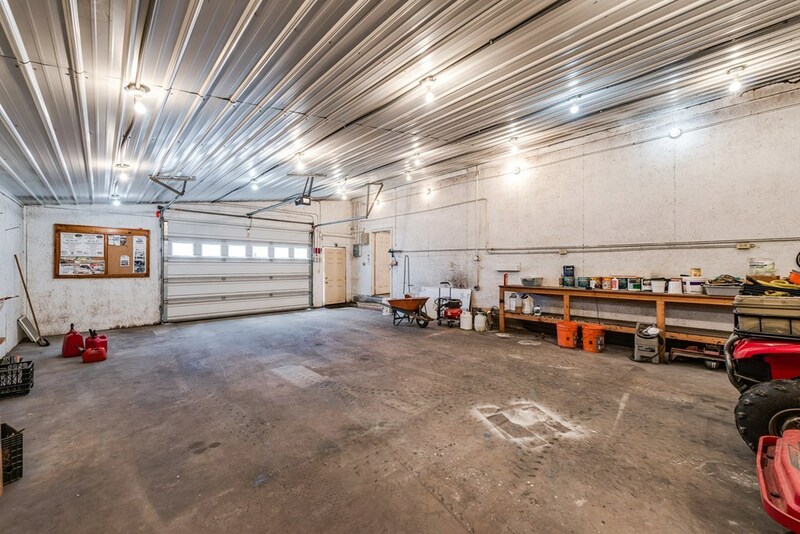 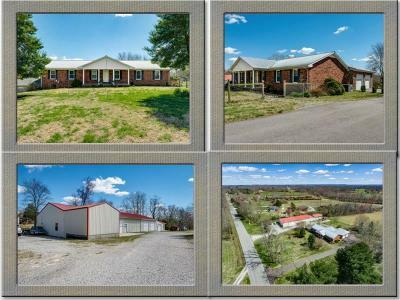 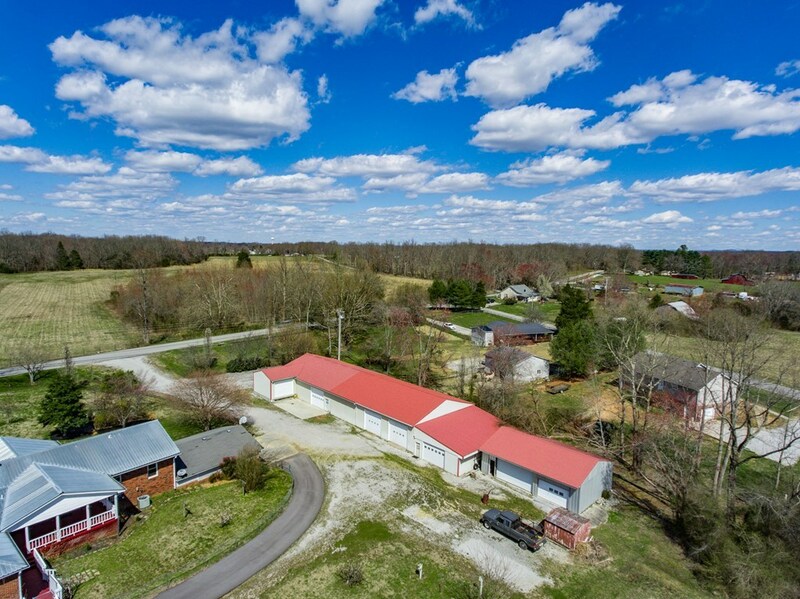 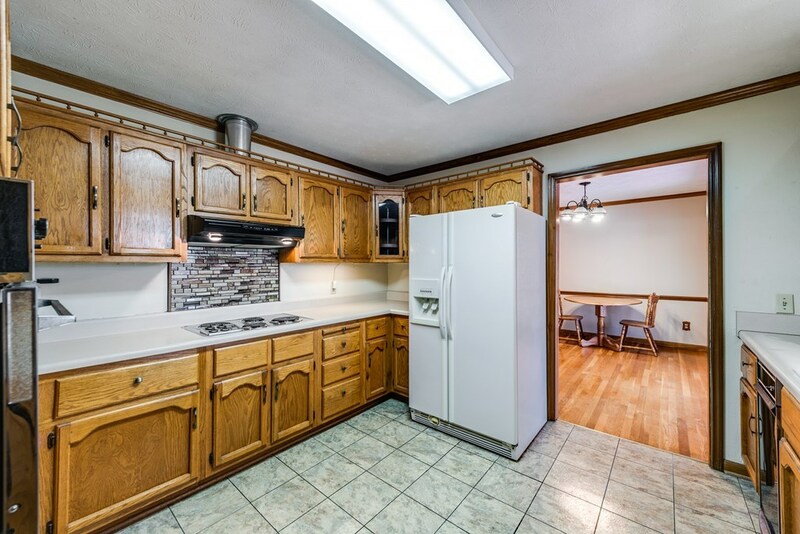 Super spacious well-built Rambling Ranch on almost 2 acres minutes from Cookeville city limits w/7500 sft outbuilding /work shop-Awesome opp to live & work your business at the same address. 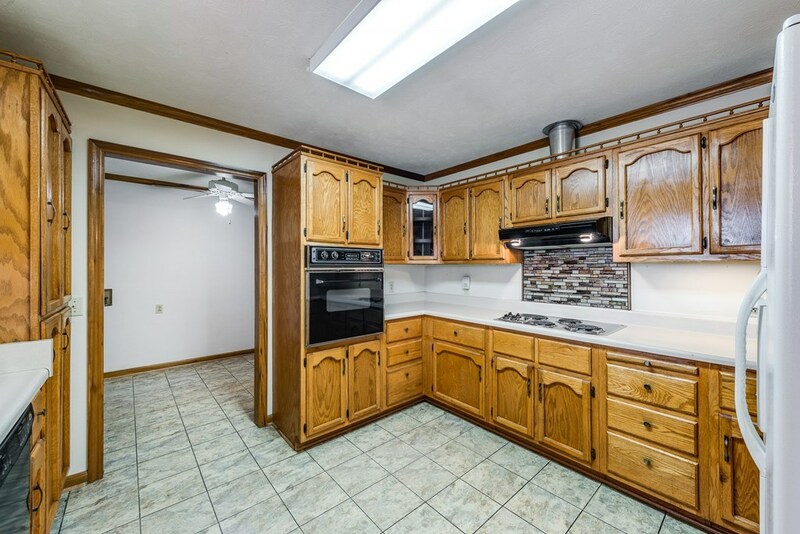 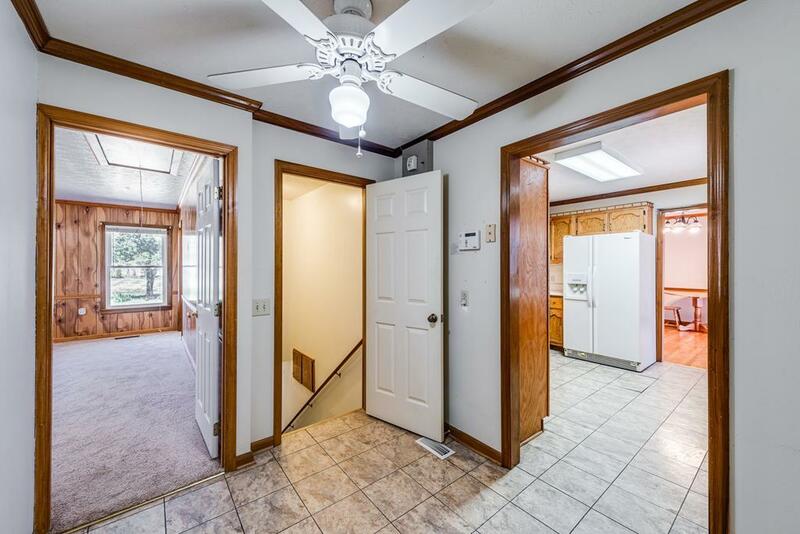 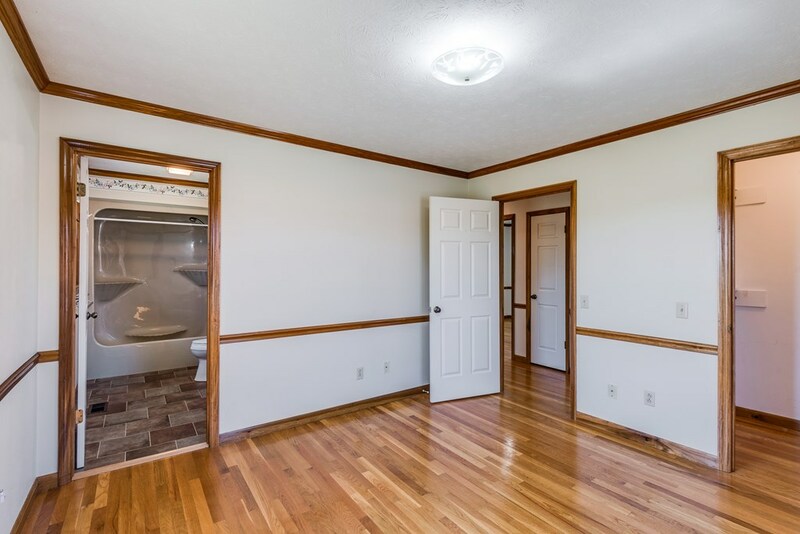 Home has been expanded with many appealing updates, such as XL master suite(2 walk-ins,custom tile shower). 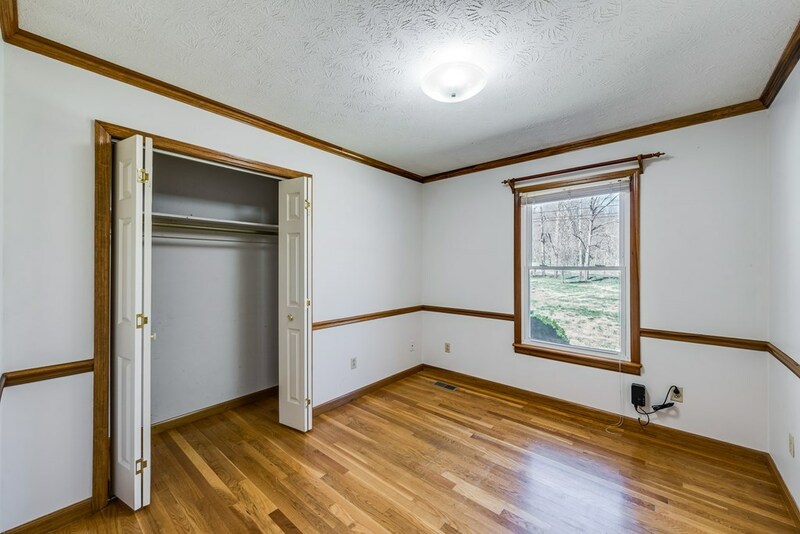 4 spacious bdrms. 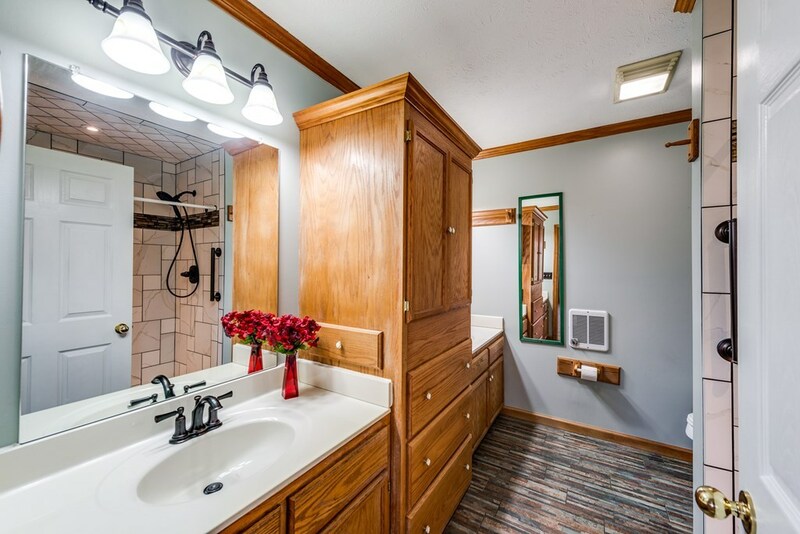 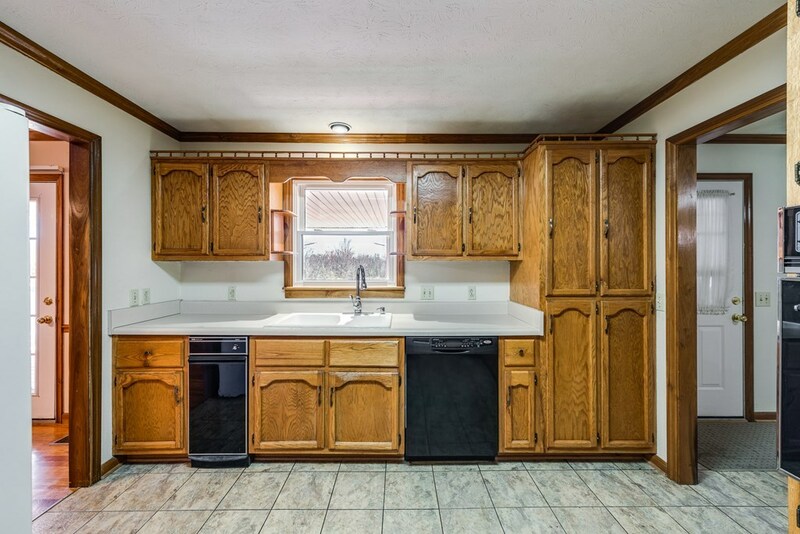 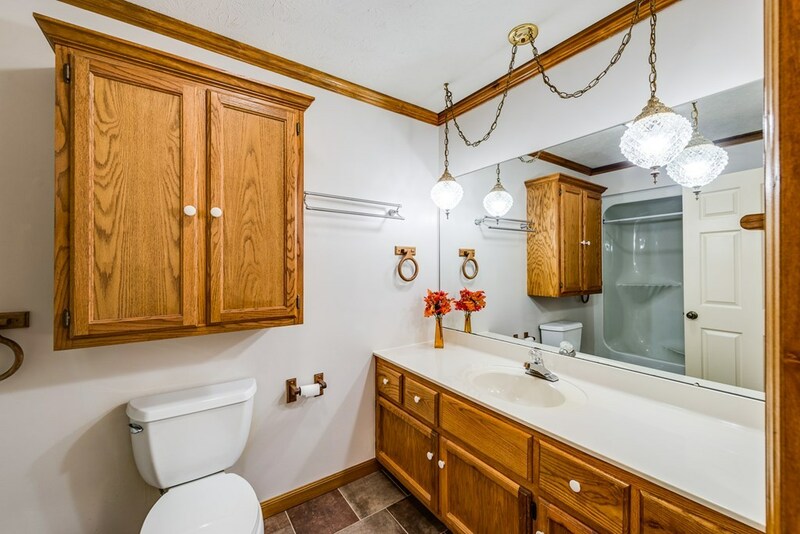 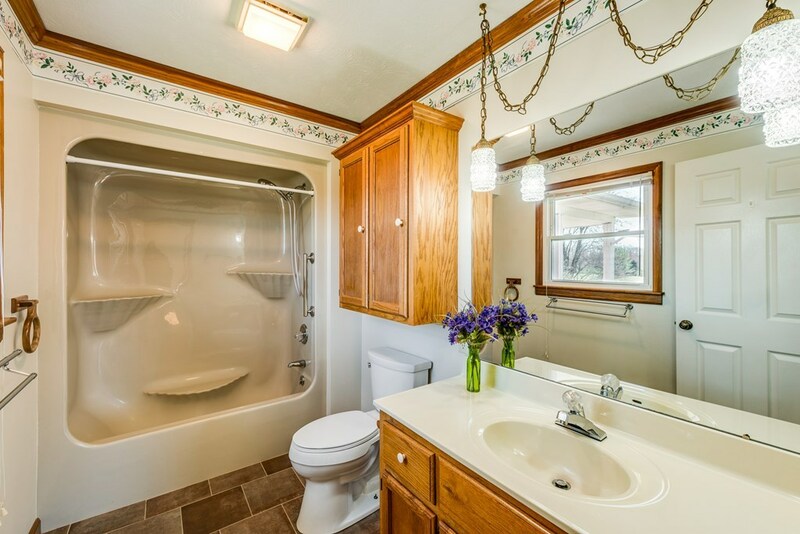 (includes 2nd suite) & 4 full baths make this ideal for family life. 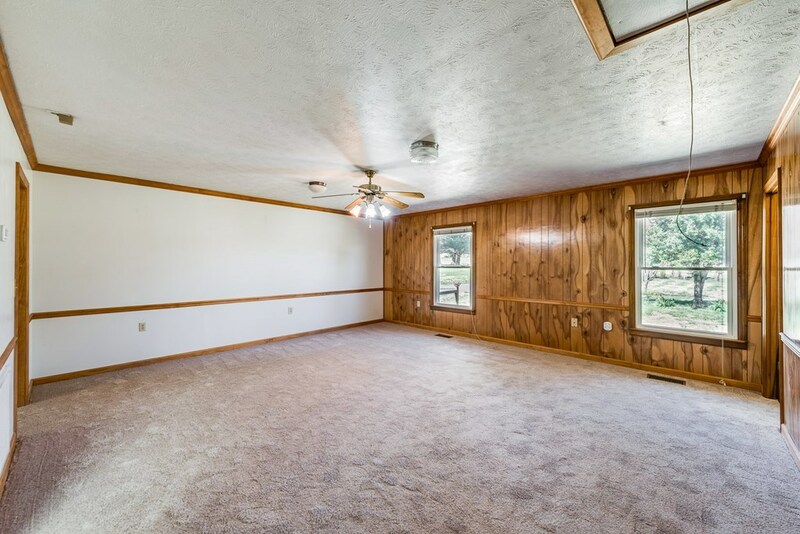 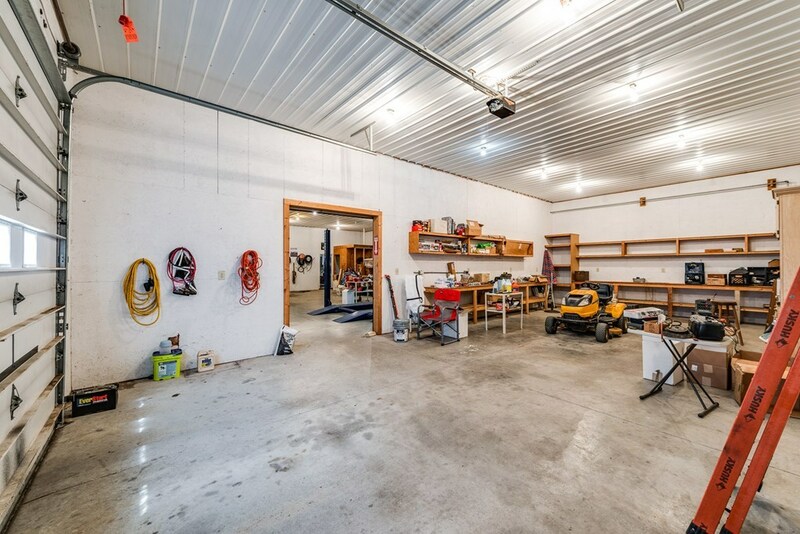 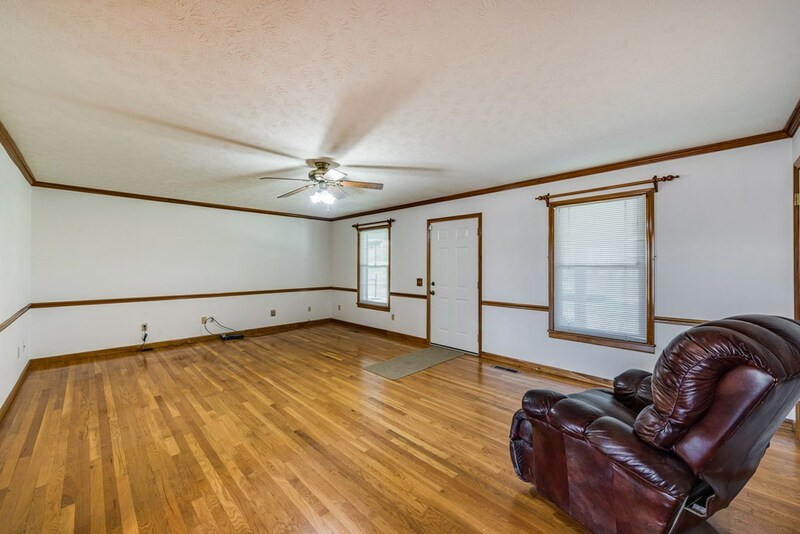 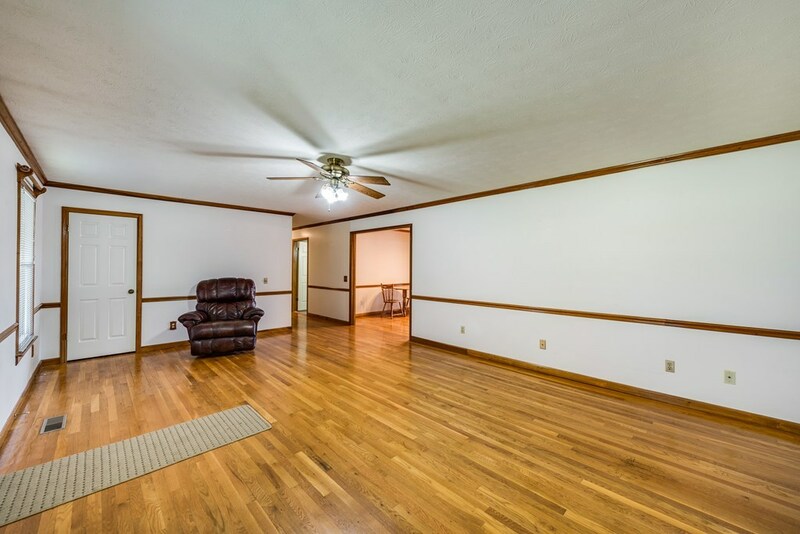 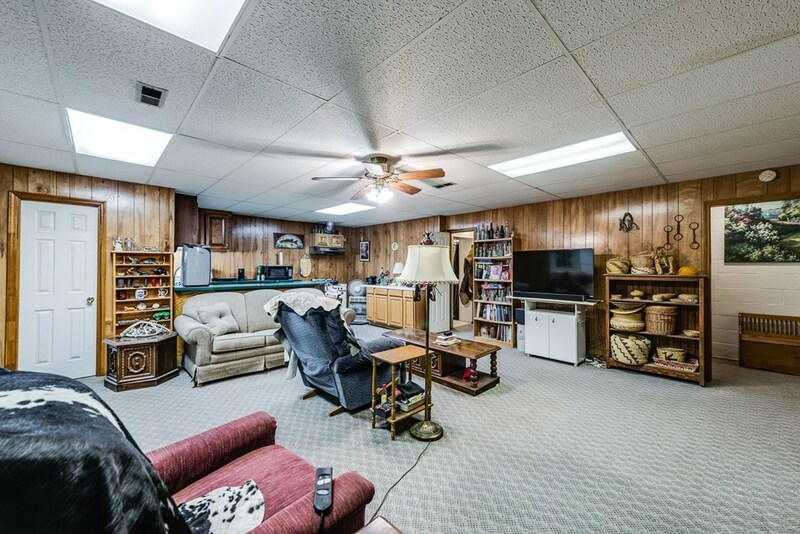 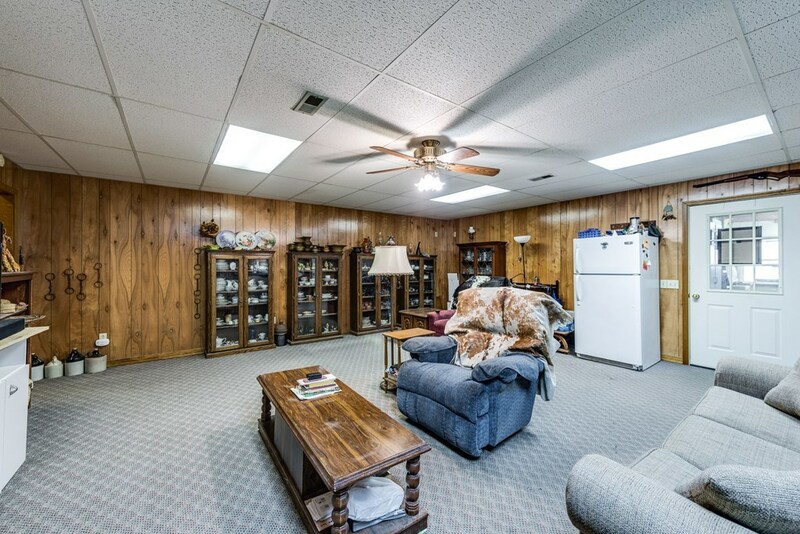 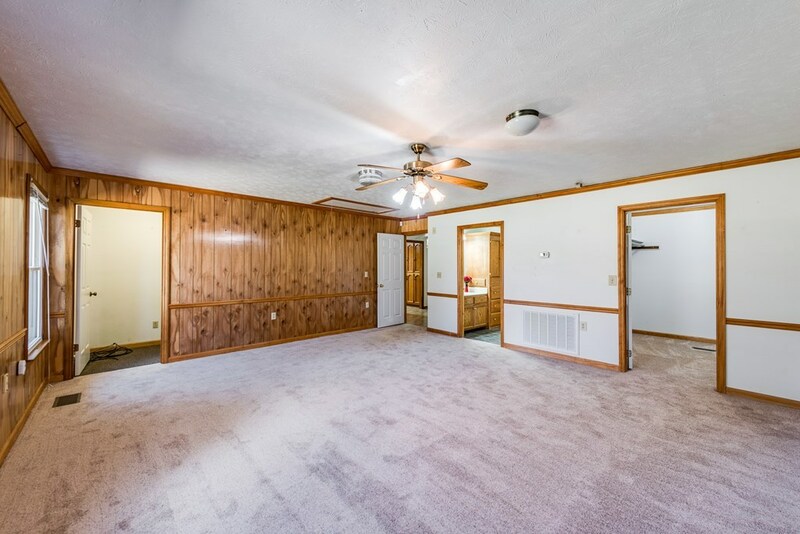 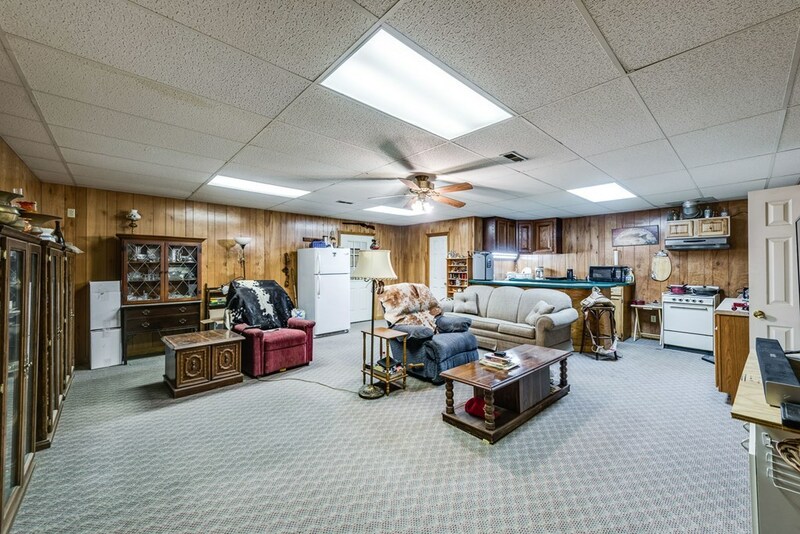 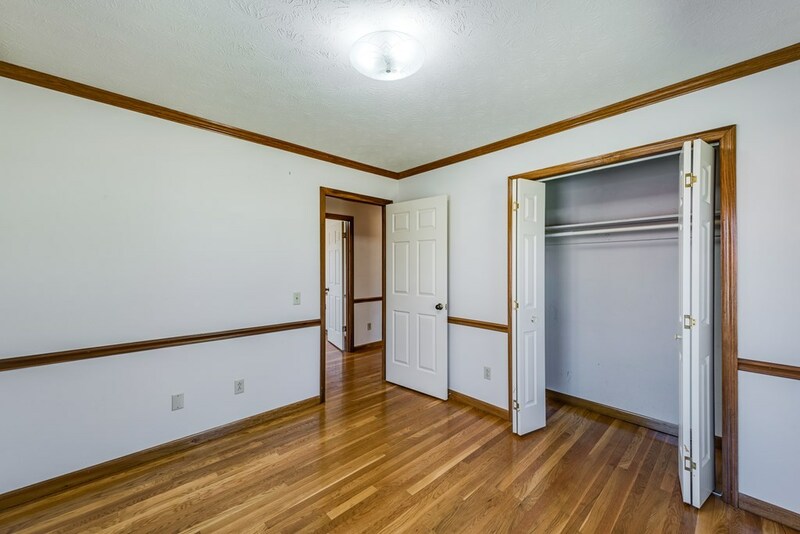 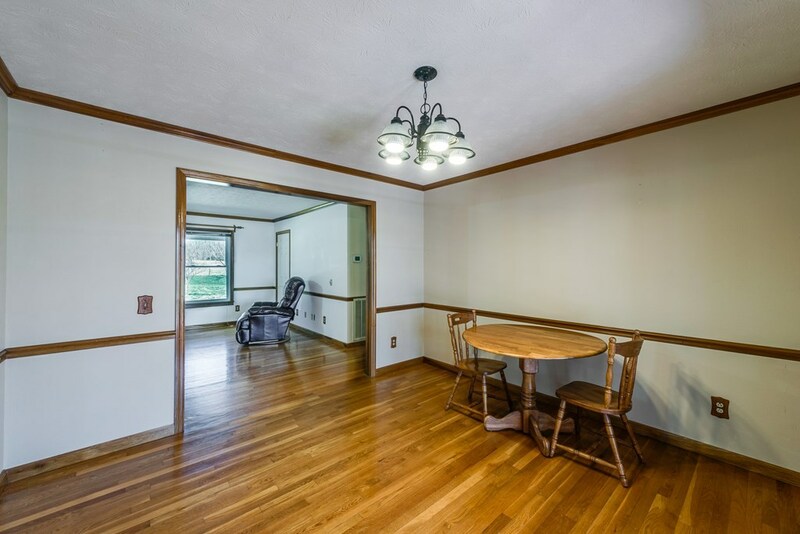 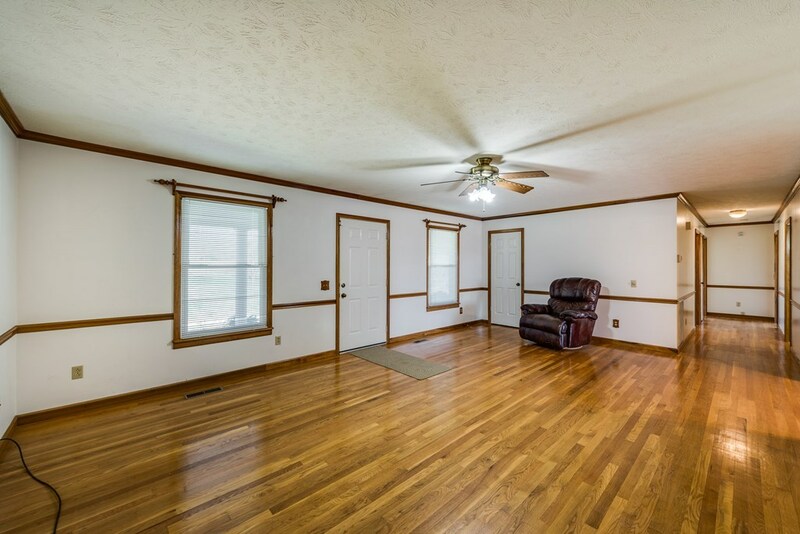 Finished basement is perfect In-law suite or extra living quarters. 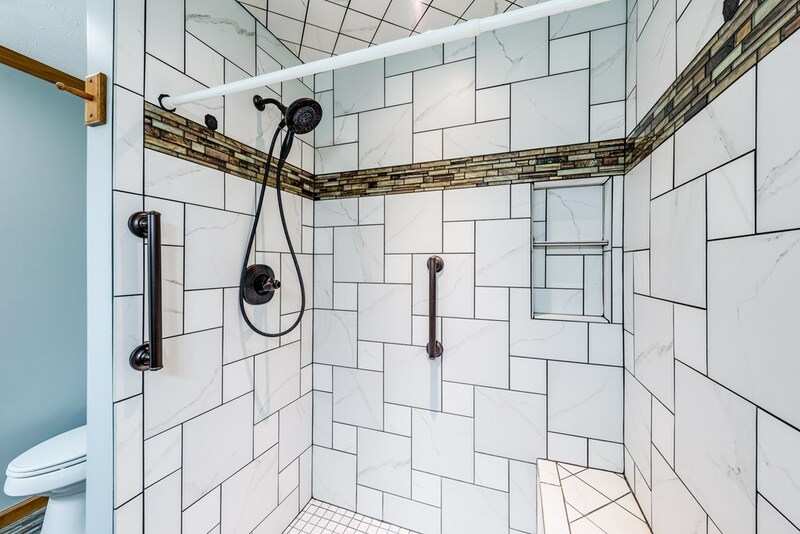 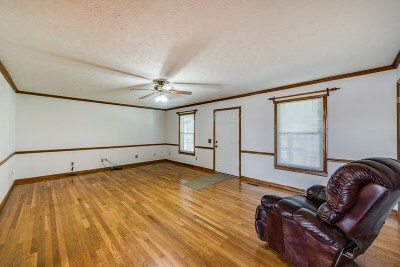 Oak hardwood floors, tile floors (baths/kitchen). 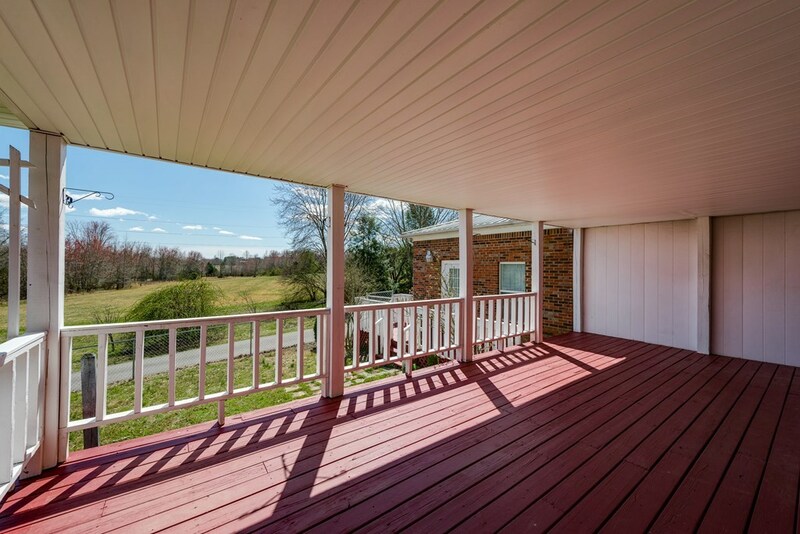 Covered front porch and back deck. 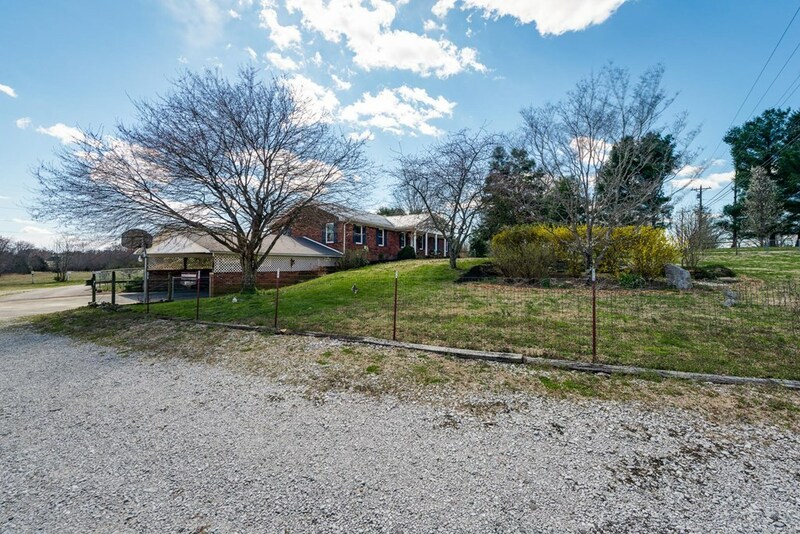 Front & back yard fenced for pets, large garden area & various fruit trees. 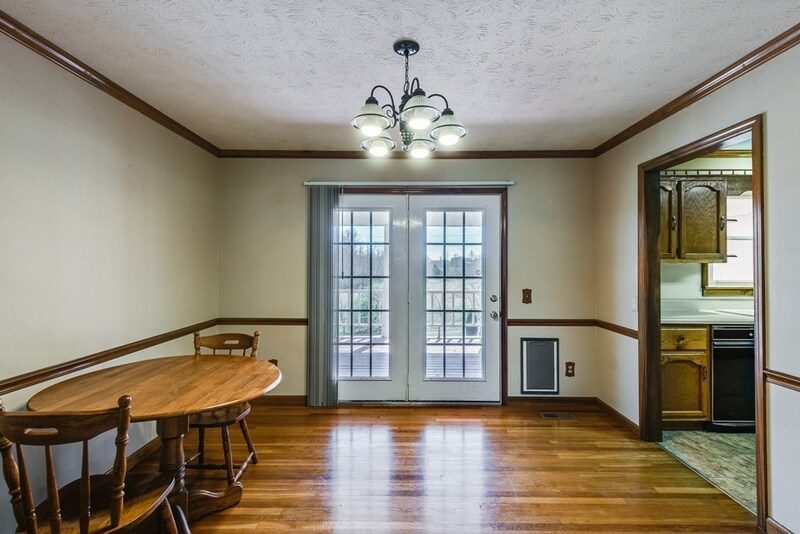 All new efficient double-pane windows. Gigantic multipurpose warehouse/out building (Est. 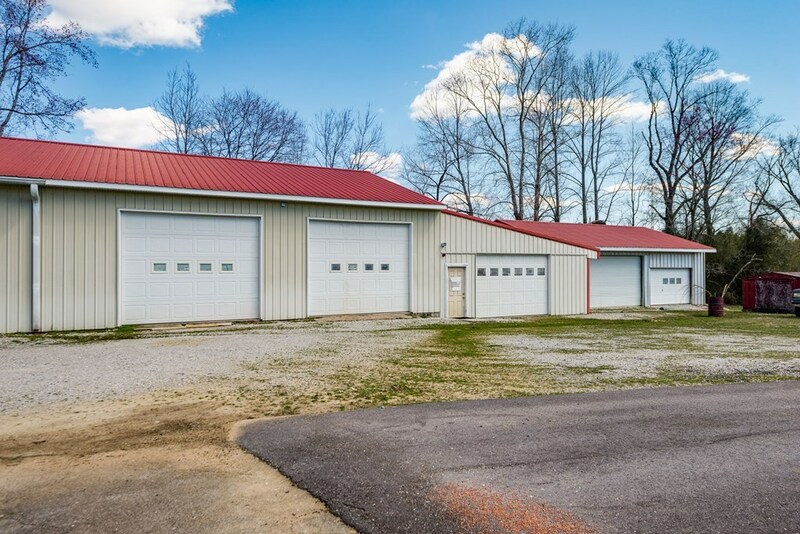 value $100K)has endless possibilities (HVAC co.,auto body/mechanic, etc) for your commercial business (no county restrictions). 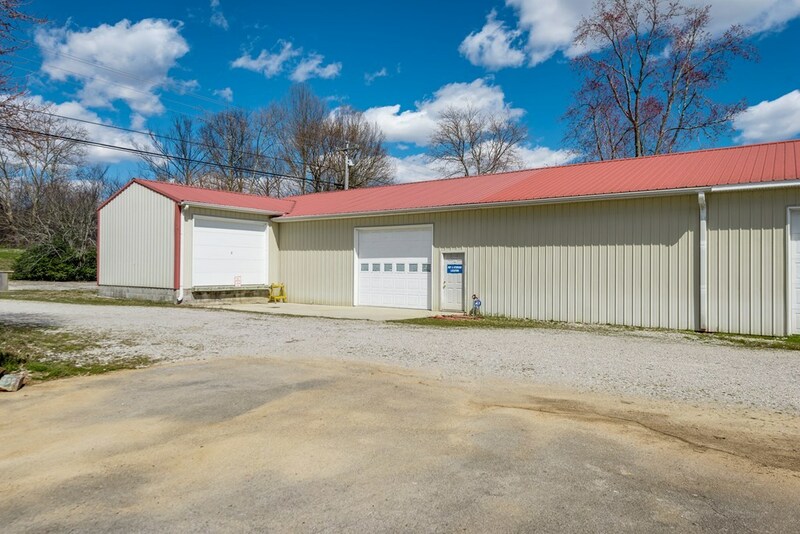 7 Roll Up doors, loading dock (semi truck friendly), auto hoist, air compressor & security system. 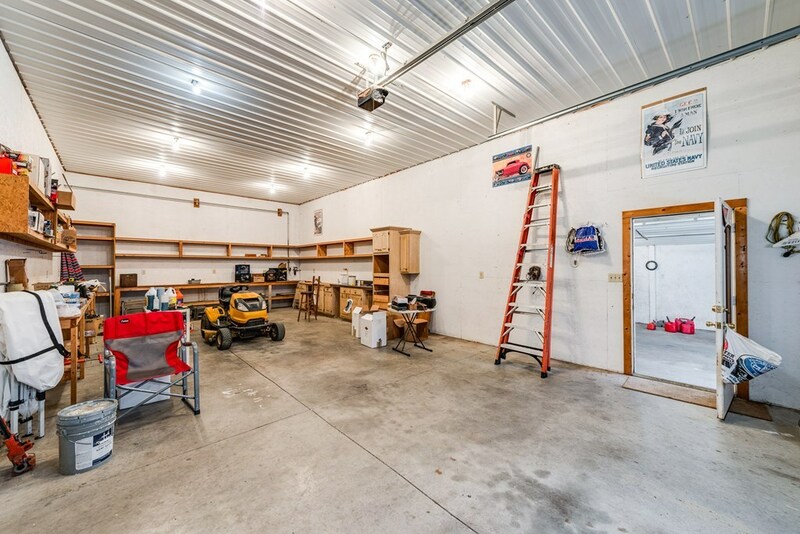 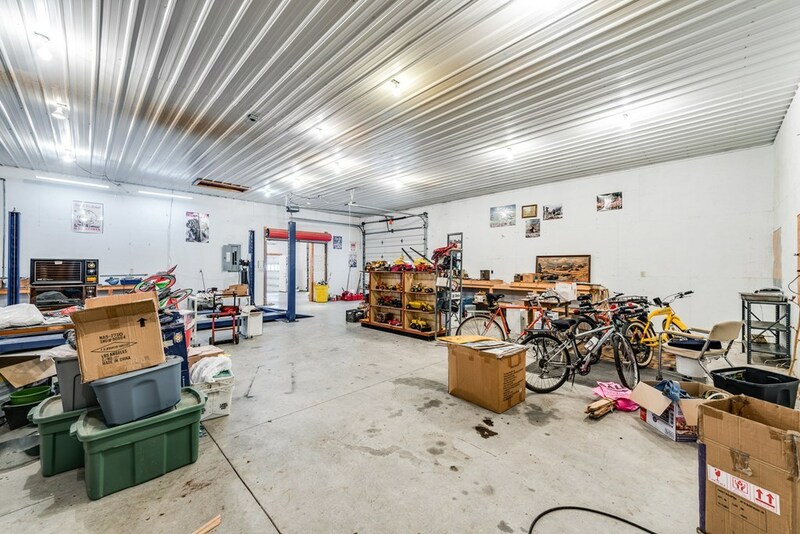 Or home to your antique car/motorcycle collection.